Our monthly magazine about Knights related activities, events, and causes. The Mission of the Catholic Pro-Life Committee is "to organize, educate, and mobilize all Catholics in the Dallas Diocese and North Texas on Pro-Life issues, to effect their action and to witness to God's intention: the sanctity of life." 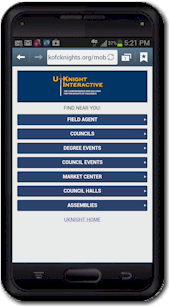 Log into your Council Email box here. Don't have one yet? 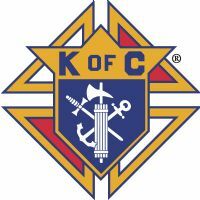 Send a note to info@kofc11716.org to request an email address on kofc11716.org.